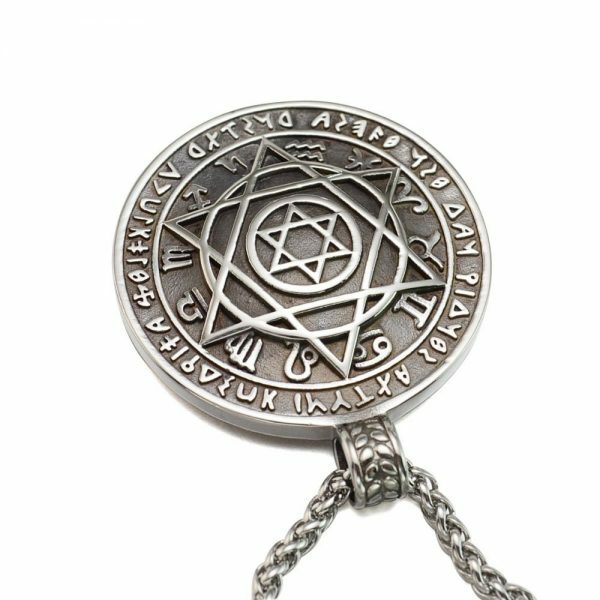 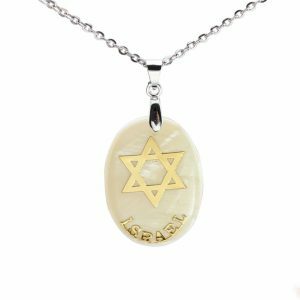 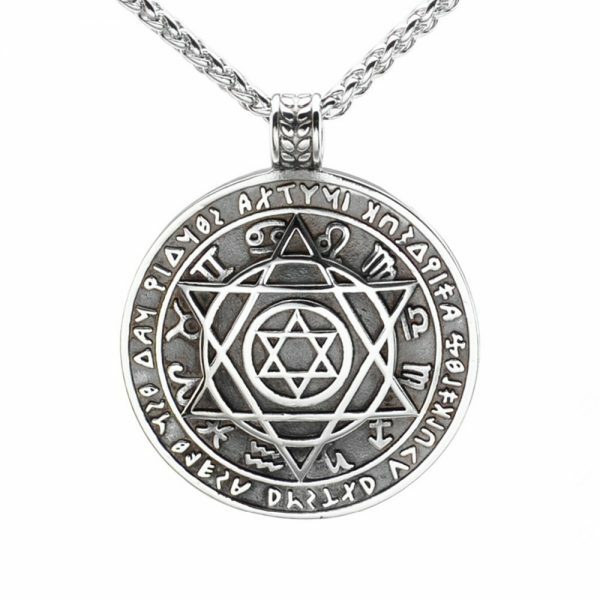 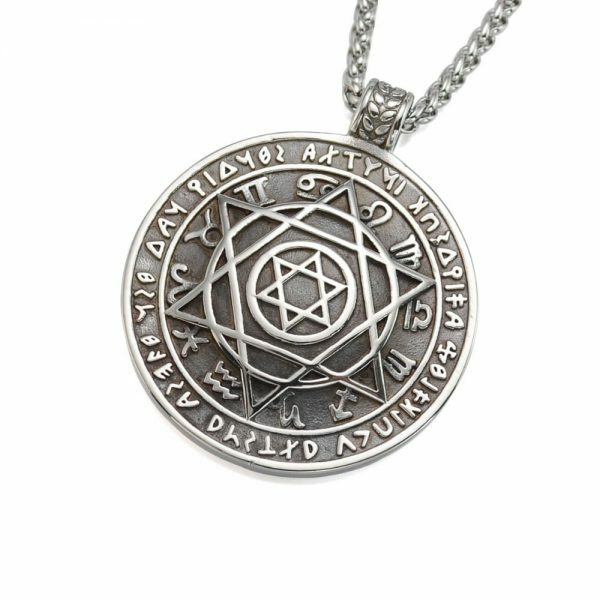 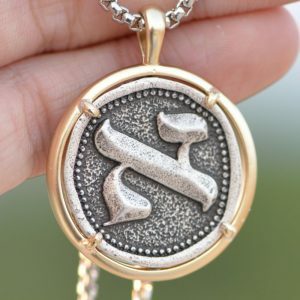 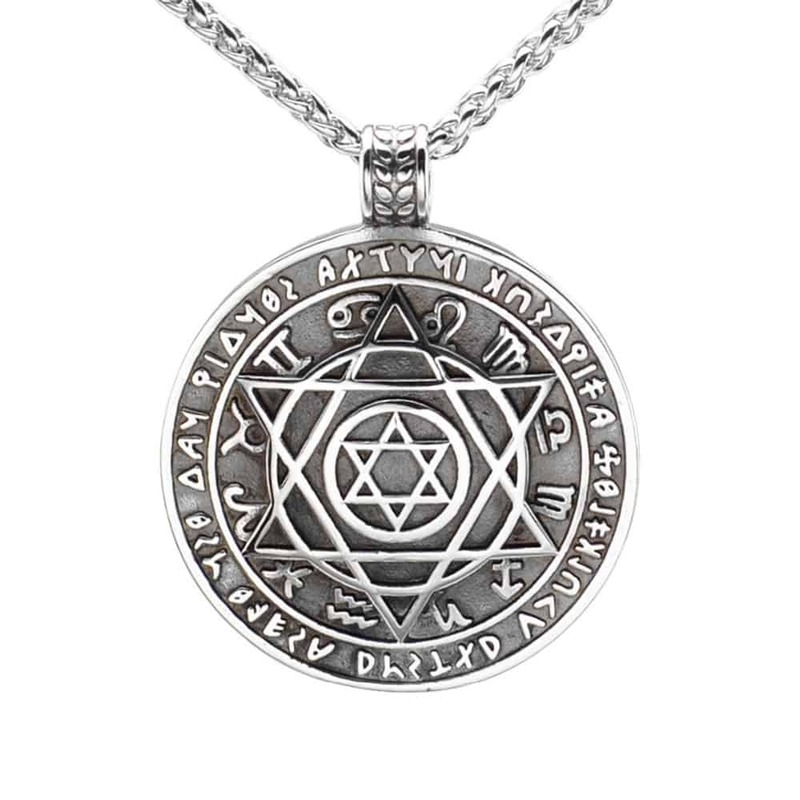 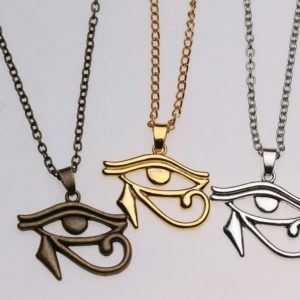 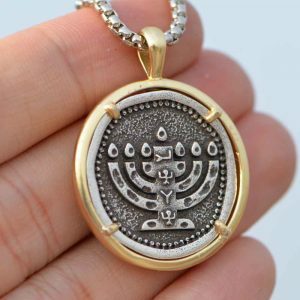 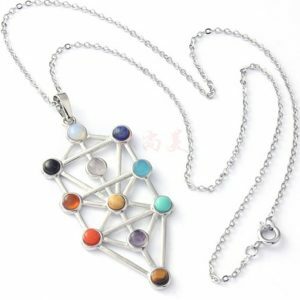 The zodiac is here inscribed around the six-pointed Star of David on this gorgeous pendant. 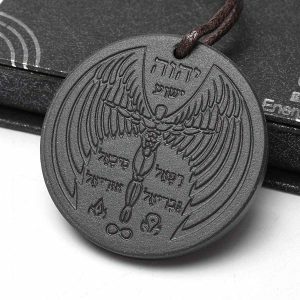 The runes and symbols around the outer edge are obscure to us at this time – we’re still looking. If you know what they are, please let us know. 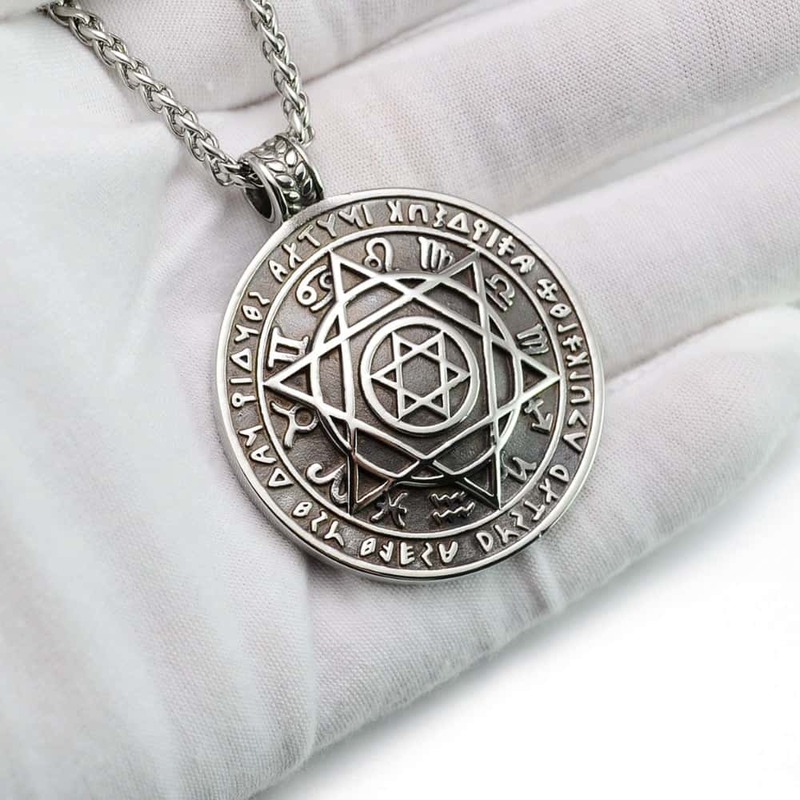 We have compared them to the Enochian alphabet, Nordic Runes, etc and not arrived at a consistent answer. 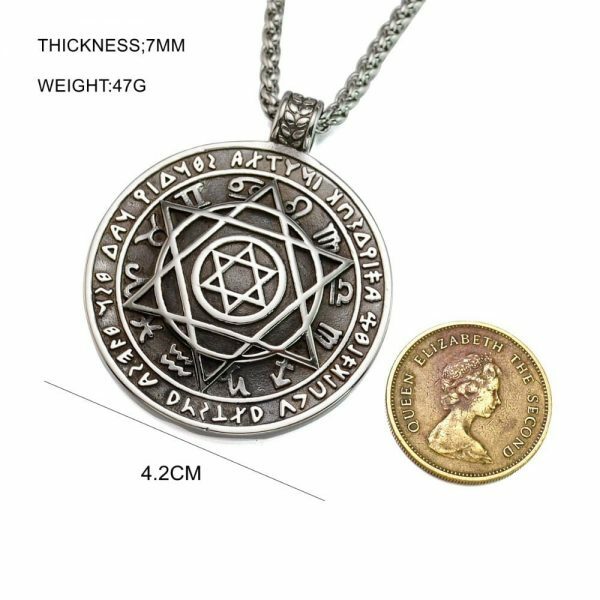 Fee shipping to the United States. 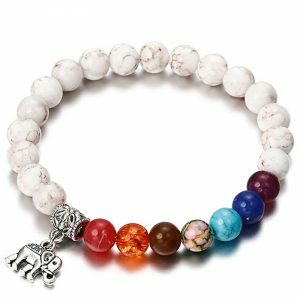 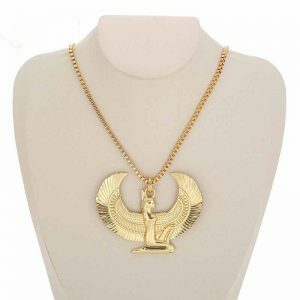 This item normally ships within 1-2 days and arrives 12-20 days thereafter. 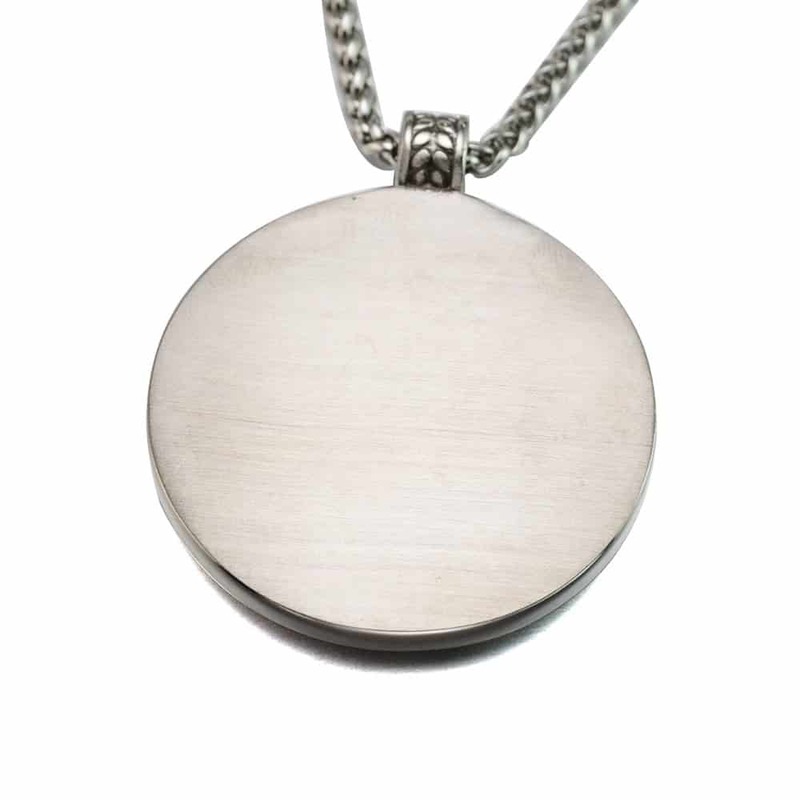 We will send you a tracking number as soon as we receive it so that you can track your parcel live online. Our supplier has very few of these left and we can’t pin him down to say he’s making any more!